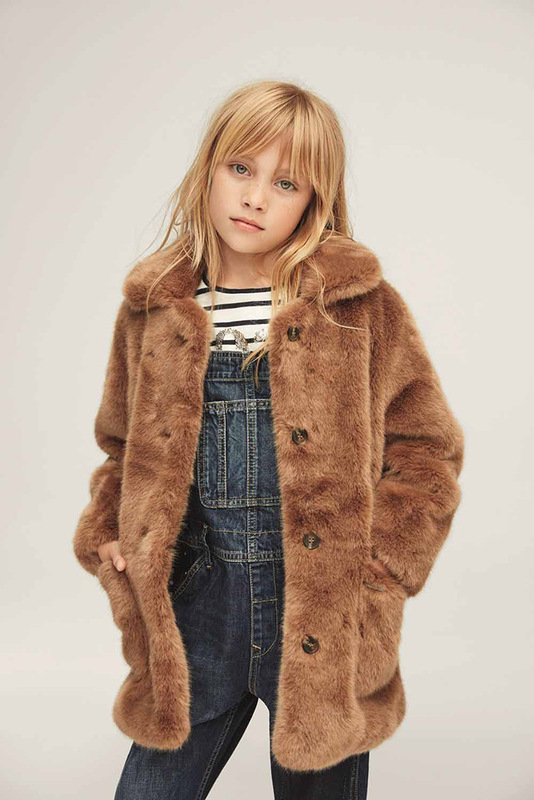 Kid’s Wear - Mix It Up With Pepe Jeans London This Season. Diary / Fashion / Mix It Up With Pepe Jeans London This Season. Mix It Up: that’s what the Pepe Jeans London Junior & Teens campaign is all about for autumn/winter 2016, taking control of your wardrobe and wearing it just the way you like. Photographed by Esperanza Moya and styled by Almudena Lopez Calafate, in both colour and black and white imagery, the campaign reflects the Gypset inspiration of the collection. It’s about mixing up pieces and wearing them altogether. 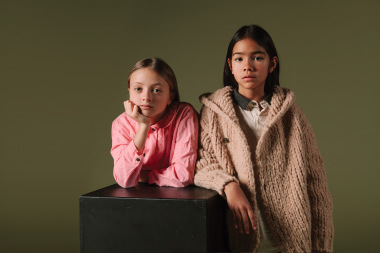 So see our Pepe Jeans London Juniors & Teens styling out the preppy with the rock, the raw with refined, uptown with downtown, indoors with outdoors. 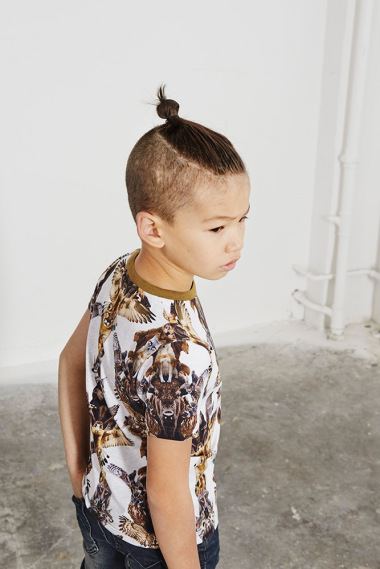 They wear the contrasting looks and show just how versatile this collection is. …what are you waiting for? Mix It Up!